The Squash Factory is one of WA's newest and most innovative squash centres, exhibiting eight glass-back singles courts . Located in Wangara, The Squash Factory is now the permanent home of The Marmion Squash Club. A huge floor space allows plenty of room for spectators and breaks during your booking. The Squash Factory also boasts a fully licensed bar, kitchen facilities, a well-stocked pro shop, and full-service changerooms. With a relaxed atmosphere and the best court hire prices in WA, The Squash Factory offers plenty for squash players of any experience level. 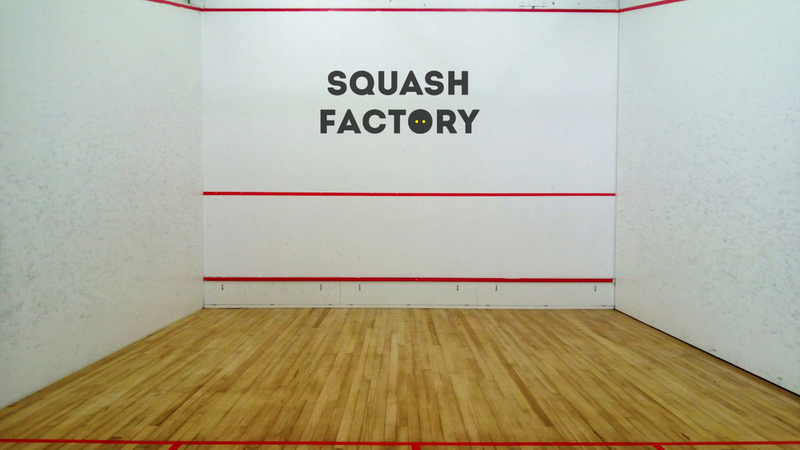 The Squash Factory is now on Facebook! Please like our page.